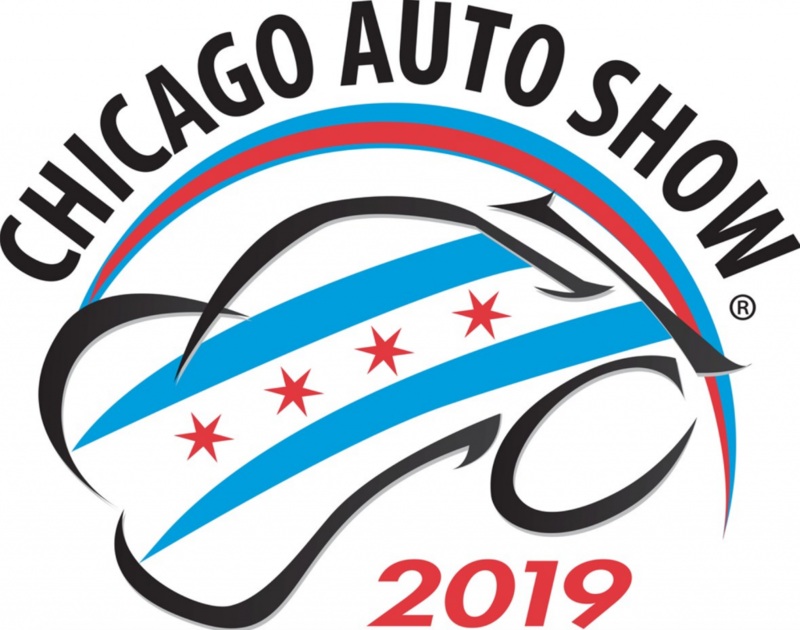 As it was the 1989 Chicago Auto Show where Mazda introduced the first Miata, it seems only fitting that the company debuted its special 30th Anniversary version of the iconic sports car at the 2019 Chicago Auto Show. 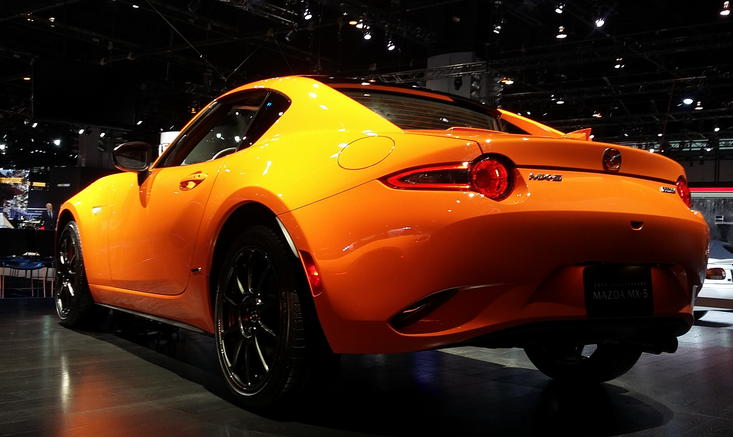 Dressed in Racing Orange paint, the 30th Anniversary MX-5 Miatas will be offered in both convertible and RF retractable-hardtop form and include Rays-brand 17-inch wheels in Dark Gunmetal, orange interior accents, Alcantara-covered orange-trimmed heated Recaro seats, and special serialized badges. Although 3000 of the 30th Anniversary MX-5 Miatas will be sold worldwide, just 500 will be made available in the United States. They can be put on order at Mazda dealers now, with the convertible starting at $34,995, the RF at $37,595. It would be difficult to make the MX-5 Miata much better, so the 30th Anniversary package really only serves to make those so equipped more distinctive. But that’s OK by us. Whether it’s worth it to you largely depends on how you feel about Racing Orange paint ….